The Signature Symphony’s Classics Season opens with Peter Boyer’s critically-acclaimed New Beginnings. Featured pianist Horacio Gutierrez returns to Tulsa, home of his sister Mary, a long time TCC Instructor, to perform the fresh sounds of Prokofiev’s Piano Concerto. The first Classics opening of the season closes with Edward Elgar’s Enigma Variations, which melds humorous and solemn overtones to convey musical sketches of some of his dearest friends. 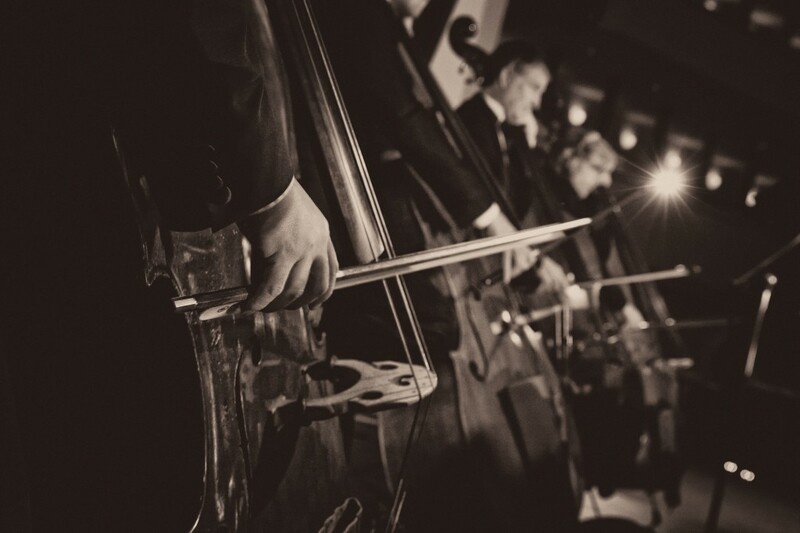 Join us for a stirring new season of Classics at the Signature Symphony.